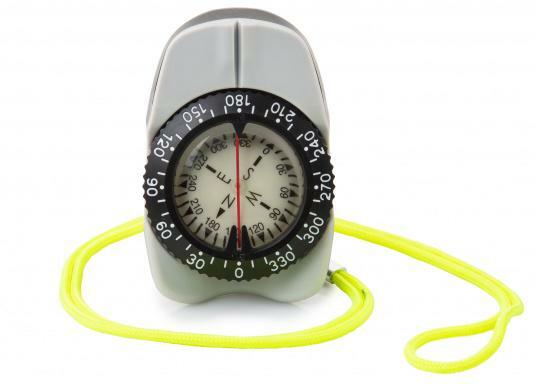 The V-FINDER handbearing compass from Autonautic features a modern, ergonomic and non-slip design that is ideal for regatta sailing and similar activities. The compass is shockproof, waterproof, even sand proof! €79.95 Incl. tax, excl. shipping. 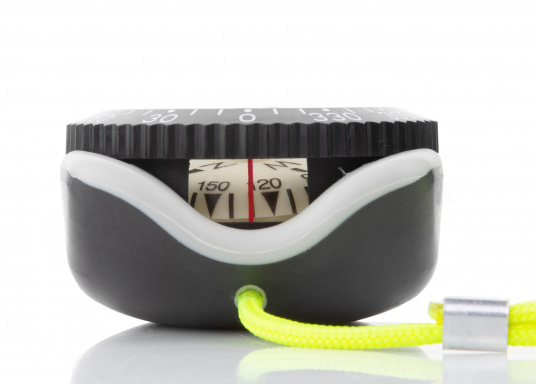 The V-FINDER handbearing compass from Autonautic features a modern, ergonomic and non-slip design that is ideal for regatta sailing and similar activities. 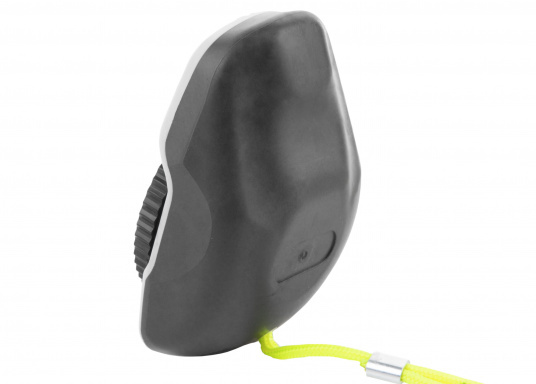 The compass is shockproof, waterproof, even sand proof! The desired course can be set using the memory ring. Suitable for right- and left-handers. Field of view: 30°. Weight: 90 g.